Have you always wanted to Casino Royale? 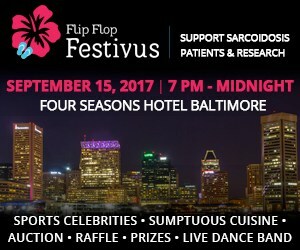 A repeatedly sold out event with over 300 guests, Flip Flop Festivus offers an elegant night on the town in a resort casual atmosphere. 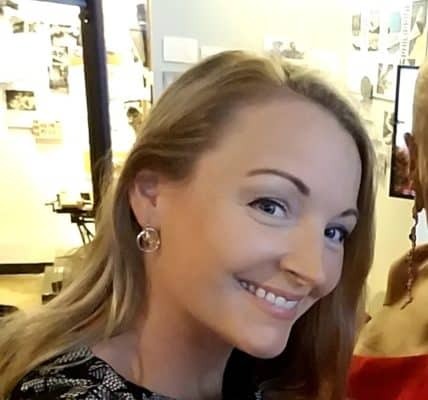 Past attendees have included former professional athletes, media personalities and community leaders such as Qadry Ismail, Brad Jackson, Gheorghe Muresan, Harvey Grant, Ed Norris, Walt Williams, David Aldridge and Johnny Holliday. 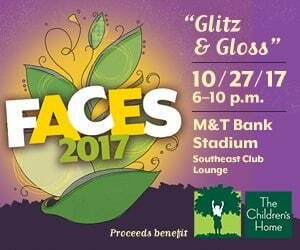 Starting at 7 p.m., the evening will feature sumptuous cuisine and cocktails, along with casino games, raffle prizes and an exciting live auction of highly sought-after sports and travel packages. Click here to purchase tickets. Sean Hull unexpected lost his mother in 1996. She had been struggling for more than 13 years with Sarcoidosis. She was a strong and courageous woman who never let the pain of Sarcoidosis affect her spirit or touch her soul. The way she lived her life helped create the building blocks for the Life and Breath Foundation. Two years after his mother’s death, Sean officially founded the Life and Breath Foundation to help support, guide and inform the many individuals who suffer with the disease as well as financially support Sarcoidosis research. Since its inception, the Foundation has raised more than $300,000 for Sarcoidosis research studies. We know the support from generous contributors can help deliver hope, knowledge and some day even a cure. To find out more about the Foundation click here. 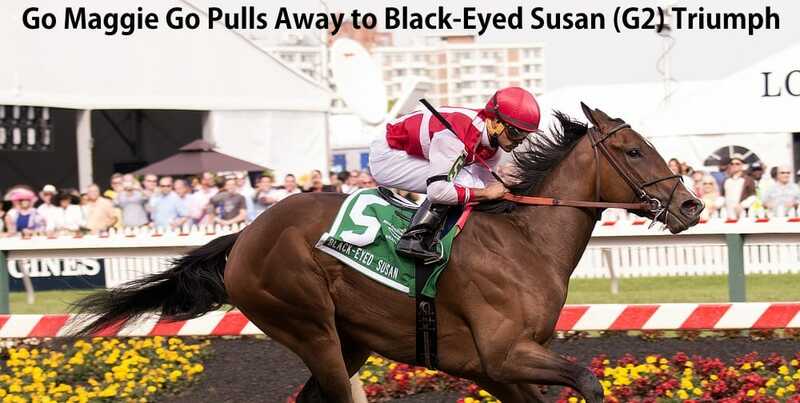 Black Eyed Susan is coming up 5/20/2016 – Have you got your ticket? The 2017 Spirited Women (and men) are announced!